At this juncture, IBTimes conveys our hearty wishes to the couples. 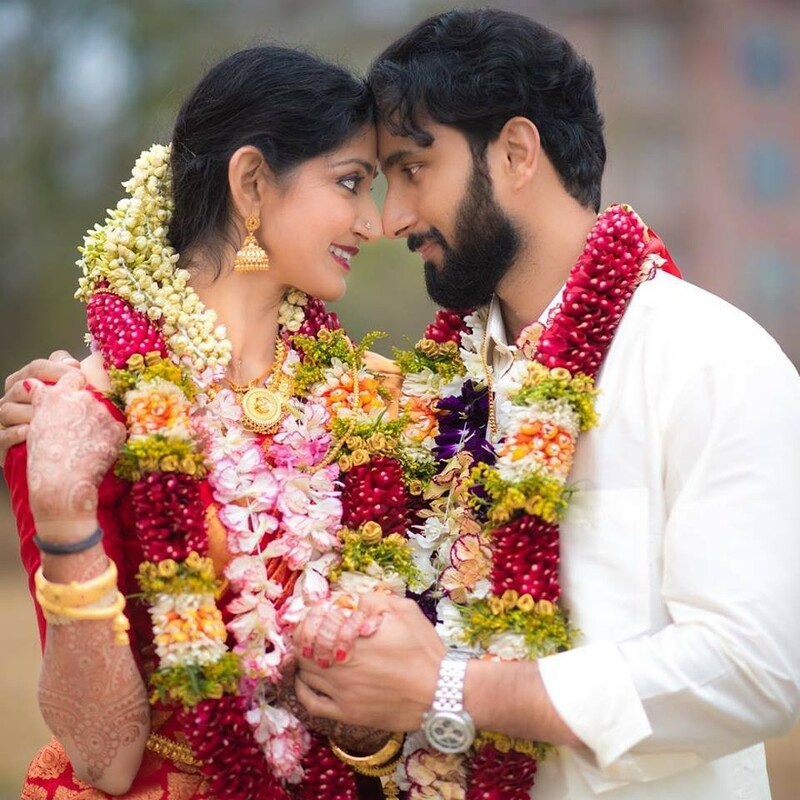 Malayalam actress Divya Unni and Arun Kumar Manikandan gets married at Sri Guruvayurappan Temple in Houston, USA. 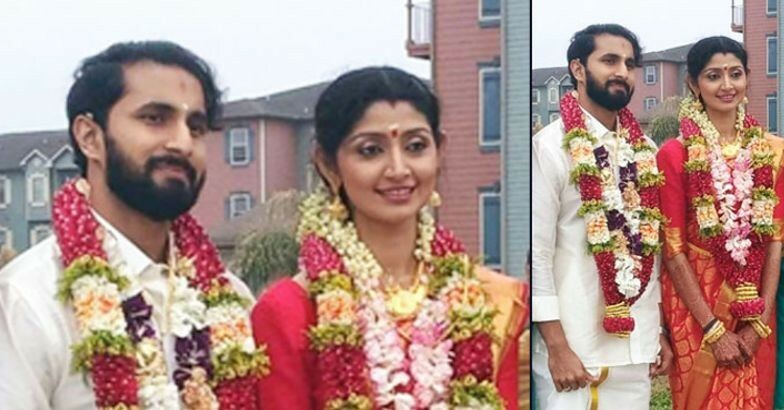 The marriage of actress Divya Unni and Arun Kumar was a private affair and it was attended by the couple family members and close friends. Divya Unni and Arun Kumar wedding pics.